When you’re in the middle of a new home search, existing homes are usually the first listings you gravitate toward. But homes being built or have been recently completed offer an entirely different home buying experience. With several new communities in metro Atlanta, we can help you realize the benefits of buying a new construction home in Georgia. 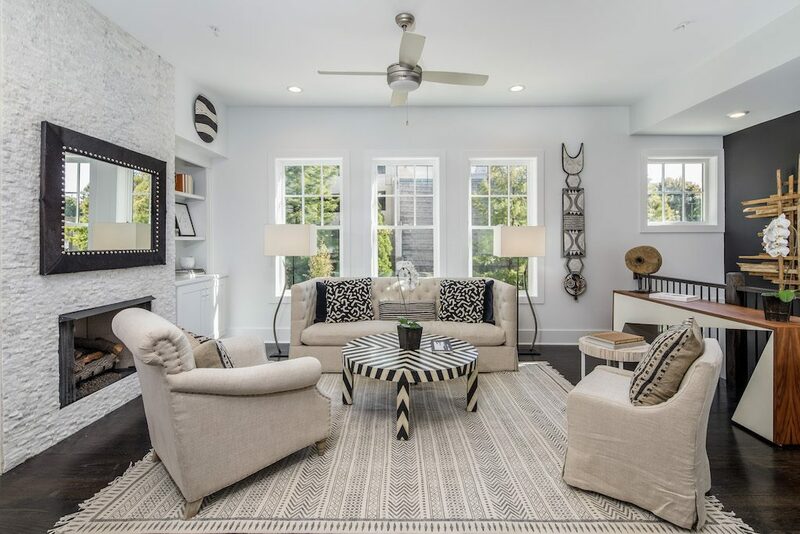 Whether you’re looking for trendy features, open living space or luxurious details, we keep up with Atlanta’s hottest real estate designs to offer you a home you’ll be proud to own. Homes built in past decades offer unique qualities, but many of the existing homes you’ll find have dated features. If you’re not wanting to invest in DIY flipping or pricey upgrades, it’s best to find a new construction home with current trends and details. The single family homes at Park Chase, for instance, offer new design trends in tile and textures. Our newly built kitchens also create picturesque home vibes with various layouts and multi-purpose designs to inspire your inner chef at any time. Another trend our new construction homes offer is outdoor fireplaces. Georgia’s unpredictable weather does not affect this valuable feature! You and your family and friends can enjoy cool fall evenings around the fire. Escape the sun in summer underneath the covered porch. This feature instantly gives you outdoor options for various events all year long. During a home search, alongside new trends, you’ll want to make sure you have enough space to fit your needs. If you work out of your home, you’ll want a separate space to dedicate your time to. If you entertain often, you’ll want to find a home that maximizes dining and entertaining space. Older homes have fewer options when it comes to open concept and various floor plans based on your lifestyle. 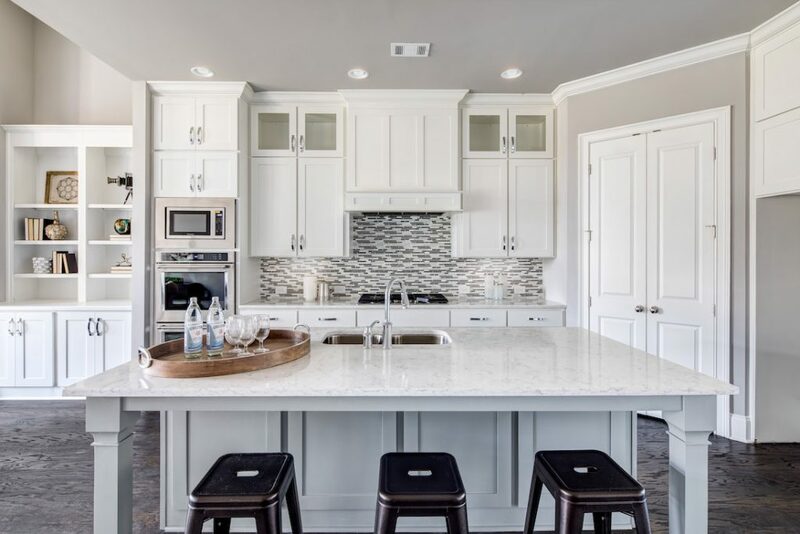 Rockhaven Homes offers new construction chic townhomes, like the luxurious 28th at Brookwood, as well as single family homes with space to grow like those found at Phillips Trace. You want to get the most use out of every inch of your new home, and we understand that completely. Each room has its purpose, and every home buyer has different requirements when looking for the perfect floor plan. That’s why we offer several floor plan options in every community around metro Atlanta. Some older homes are in good shape but less than desirable locations. 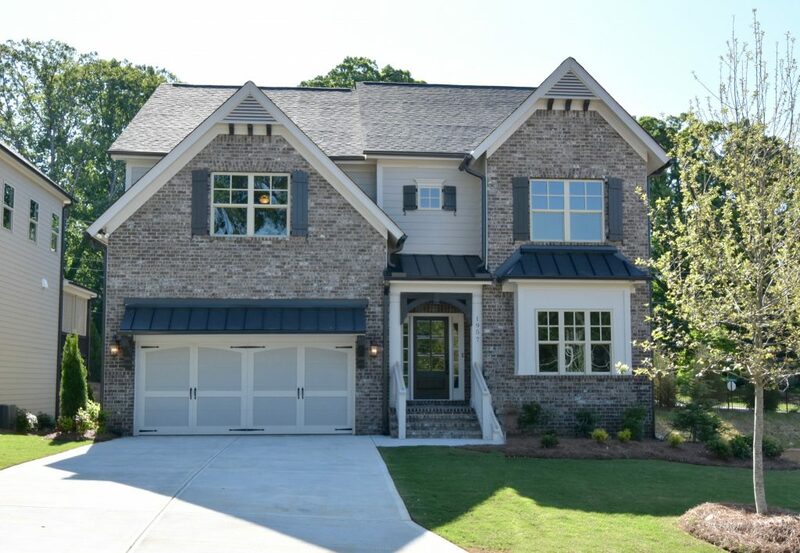 All of our new construction homes are in highly-sought after locations in Georgia. Inside the perimeter, you can find idyllic new homes at Heights at Grant Park in East Atlanta, Cosmopolitan in Buckhead and Parc at Chastain in Sandy Springs. 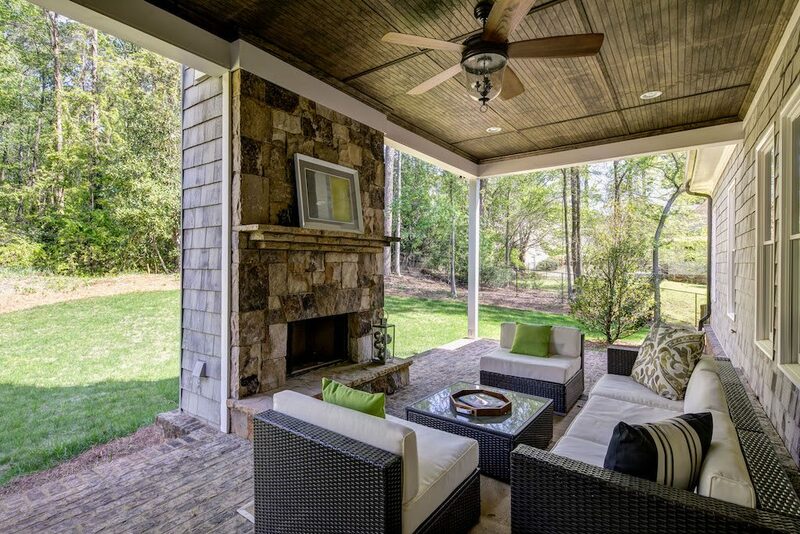 We also offer on-trend homes outside the perimeter at Kensington Gates in Doraville and Riverwalk Trace in Fairburn. Another benefit of buying a new construction home is living in a walkable distance to local dining and shopping. 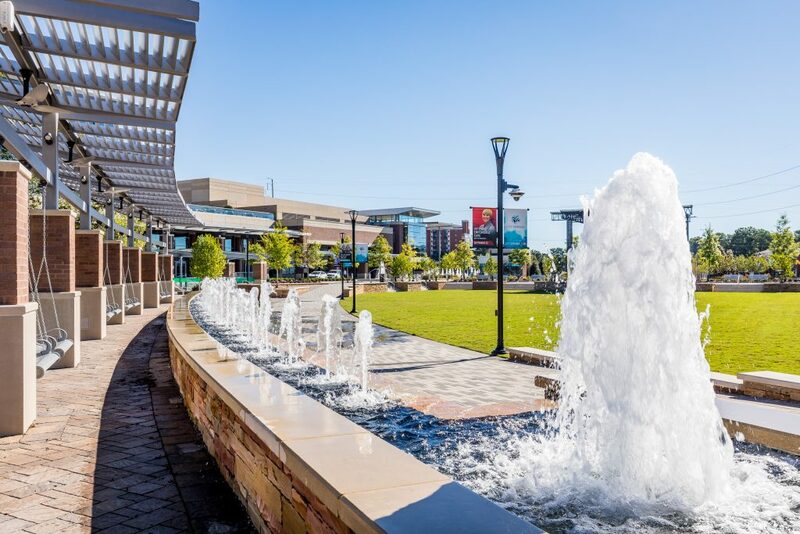 We build in locations where we see growth and optimal living potential, like the walkability at Reserve at City Center in Sandy Springs! Nearby parks and outdoor recreation can also be found surrounding most of our communities. So if you’re in the market to buy a home, save time, money and effort in fixing up an old home by selecting a recently built, expertly designed new construction home. The benefits of buying a new construction home include ensuring your home is up to date on the latest home trends, gives you and your family space to live comfortably and puts you exactly where you want to be. Ready to find your perfect new home you’ll be proud to own? Get in touch with one of our experts today!